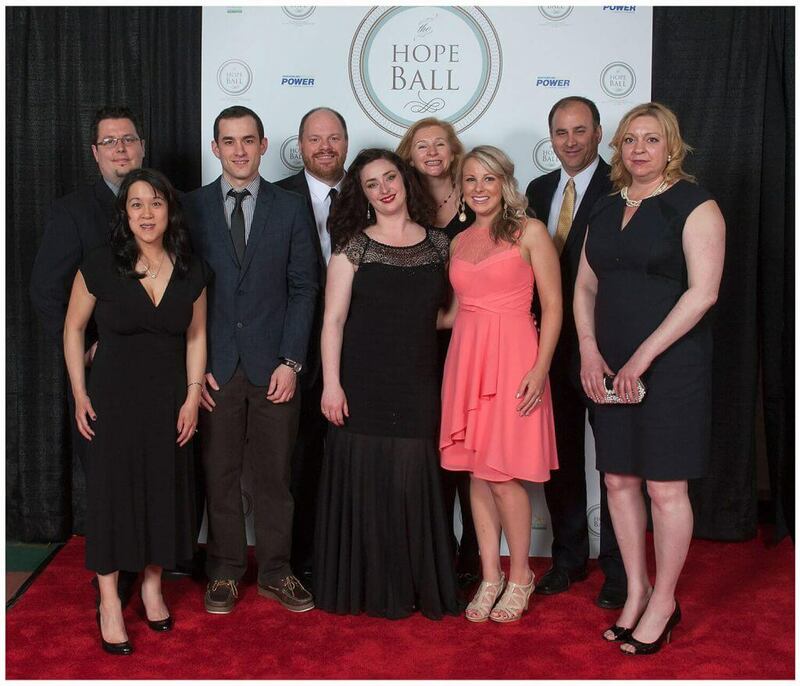 This past weekend some of the WaterWerks team attended The Hope Ball for the Dr. H Bliss Murphy Cancer Care Foundation. The gala was held at the St. John’s Convention Centre and it was an evening filled with stories of hope, delicious food, and over 500+ generous people. The video “making more possible”, which we produced, was featured at the Gala and was extremely well received. Overall, the evening was a huge success, with the Foundation raising more than an amazing $625,000 which will go towards the renovation of the Garden of Hope, as well as additional advancements within the facility.